The very first thing I learned as an investor is to “buy low and sell high“. For anyone reading this, the previous statement may seem most trivial, but I assure you that it’s absolutely not! In fact, over the years, another observation I’ve made (without a shadow of a doubt) is this — Buying low is by far the most difficult and challenging thing you can ever do with investing! In fact, when you are observing the following NASTY, negative death spiral, seriously, who in their right mind would even want to attempt to catch such a falling knife?!? That, and as I believed then (and still do today), in the end, it’s total returns that matter most… In other words, yes, cash flow/passive income is the name of the game needed to sustain early FI (for perpetuity), but profits are profits, and net worth can indeed be converted into cash flow/passive income later on! My original cost basis was 65,000 shares of IVPAF @ $0.522 USD/share. What’s the second hardest thing to do? It is a NEVER ENDING struggle between Fear vs. Greed. I booked my profits and cashed out all 50,000 shares of IVPAF @ $3.0149 USD/share, for net proceeds of over $150,000 USD. 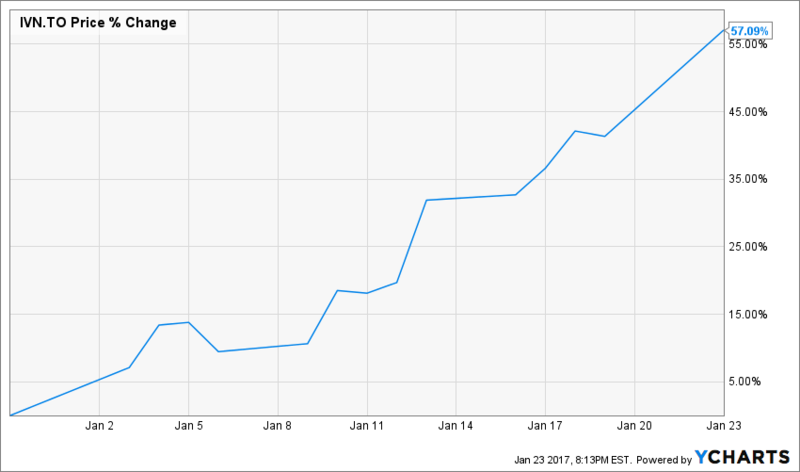 Shares of IVN.TO/IVPAF are up over 57% YTD… and the first month of 2017 isn’t even over yet!! 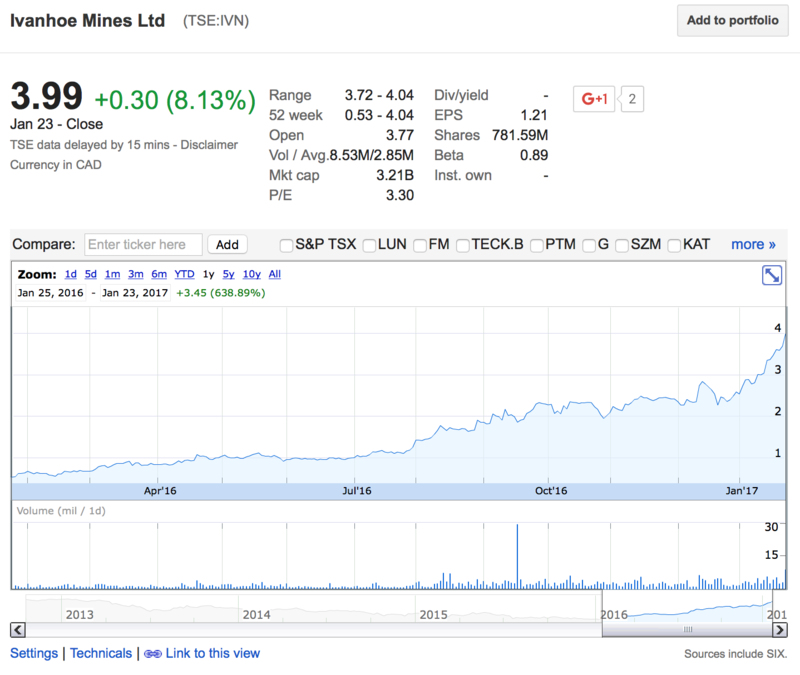 And here’s the share price performance of IVN.TO over the course of 1 full year… Up 638%! The stock is on fire! 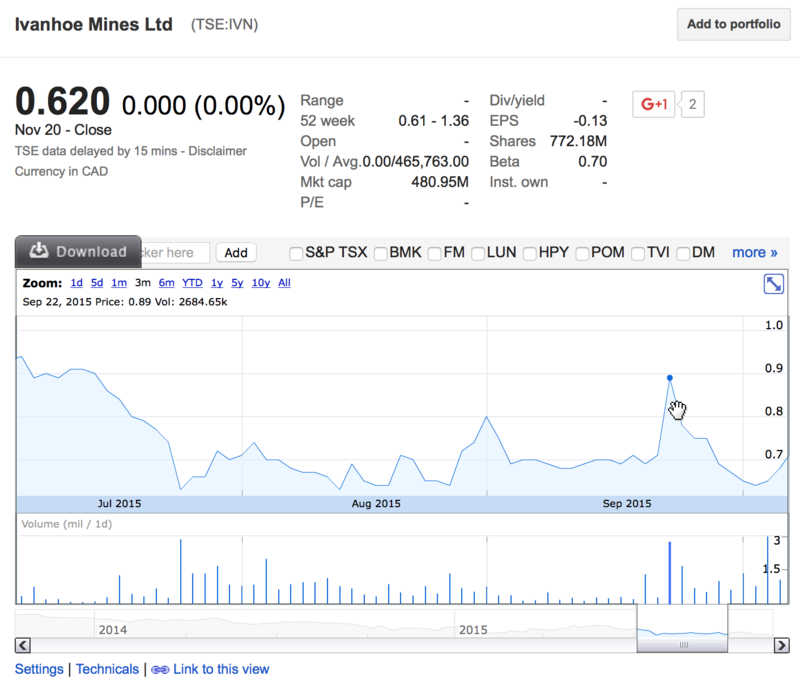 Can Ivanhoe Mines keep going up? Ivanhoe Mines is backed by world class management, geologists, joint venture partners, investors, etc… and they have an ownership stake in three world class Tier-1 assets. A) Fully pay off one of my rental units. B) Purchase a new rental property with 100% cash and no loan. In my eyes, this is a spectacular win, regardless of whatever transpires from here… And as of this moment in time, Ivanhoe Mines ranks as the single best investment decision that I have ever made in my life. Better than the S&P 500 in 2009. Better than Bay Area real estate in 2012. Better than Tesla Motors (TSLA) in 2013. Congrats! That’s one hell of a trade. I’ve never had anywhere near that amount of unrealized gains on the table, I’d probably be shaking in my boots afraid of losing it and would have sold out long, long ago. Stumbled upon your blog in the middle of 2016 and had never even considered investing in miners – now i’m completely hooked. Sure wish I was more “miner literate” back then. It’s been a wild ride, but after ~7 months of non-stop reading and researching, I finally feel like I understand the basics of the space. 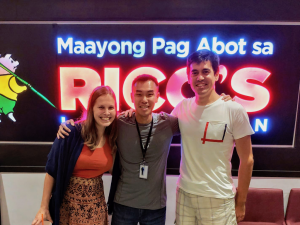 Anyway, just wanted to say thanks, congrats on the multibagger! Now just imagine – off of one killer trade you can pretty easily convert that into $1,000+ passive income per month, FOR LIFE! Do that a half dozen times… and you’re set for life. That’s my plan anyway. Cheers! Great thinking. That’s probably something we should be doing with a certain percentage of all our profits from investments (building passive income). What financial instrument would you invest those profits in to ensure the $1000 passive income each month? That’s one hell of a ride. I’ve been caught by trying to catch a falling knife before, so seeing this is always a welcome sight to me. All the best for the future. It’s tough to succeed with every investment, and sometimes they work out, and other times they don’t… It’s all part of the process. Can’t win em all… But that shouldn’t stop us from seeking out opportunities and deals either! What a ride it has been,i had something similar with SCSS when it went all the way down to less than dollar and now its trading at above 20.But i didnt get to ride it full. Wow, that’s another example of an incredible ride! Yeah, it’s always tough trying to time these entry/exit points, but it still looks like you made out very well with this trade! Greatest investment … so far! Congrats on the trade. The waiting for investments to pan out can be difficult, at least for me! I’d be interested to see what you use you’re new capital for. Paying off a rental or buying a new one sounds like a nice bump to the passive income stream. Wow, I didn’t realize that VALE had surged so much! Congrats on getting in on that ridiculously low price! Mining stocks sure due test your heart and patience, indeed! Congrats on the trade. I wished I had jumped into Ivanhoe a year ago. Goes to show how unpredictable these markets really are! Congrats! Is another option you may go with on your proceeds to invest in more stocks? Or are you mainly focused with your gains to go with one of the two real estate options you mentioned? My main focus is to covert the proceeds into more cash flow, probably through a rental property… Or, if dividend growth stocks start to tank for whatever reason…. Great trade and congratulations! It takes guts and conviction to bet against the grain, especially when the technicals are against you. Cheers to a job well done! Markets are impossible to time… Just got to know where you are roughly at. Nicely done. That amount of money will last you a while in Vietnam! I’m very thankful for the gains and opportunities available to me. Beautifully executed, Jay! IVN is one helluva company and it mustve been hard to sell and book those profits…but when a sector and stock performs like this in such a short duration, you cant help but take the money off the table. Taking a free ride is always a wonderful idea; these mining stocks are beyond volatile… That’s the best way to ease one’s mind as we wait for the gains to come in. I started trimming shares of Ivanhoe last fall, and was already essentially free carried before I cashed out for good. Congrats. I listened to you and made some money off of B2G and IAG. I picked I Am Gold because I liked the name haha.. The power of someone else doing your homework for you. Now, the trick is to never look back or you will drive yourself nuts. 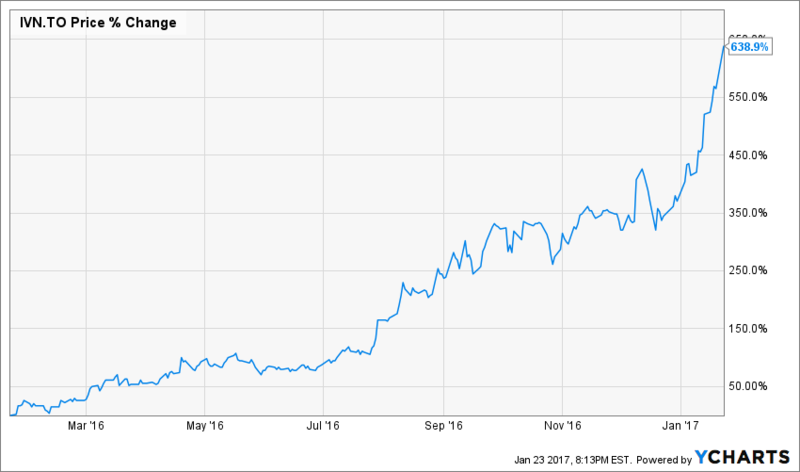 Even if Ivanhoe is at $10/share in a year, you still made money. Yup, you got that right — It’s time to move on and not look back. I made more money that I ever thought I would with this stock, so no regrets. It can go one of two ways. I bought Vestas (VWSYF) at $6 after the recession played out and it is at $68 today. I’ll probably hold this trade of my life ‘forever’ because I like wind energy and its growth potential still. On the other hand, I bought Tesla at $30 and sold at $90. I couldn’t sell fast enough to lock in that return, considering how much of the price is due to hype. From what I’ve seen of the mining industry, taking your $$$ when the going is good seems like the wiser path. Congratulations! Good point, each situation is different. With mining stocks, yup, I’d say they aren’t suitable for Buy and Hold Forever (unless we are talking about streaming and royalty companies), so like Tesla there will come a time to sell into the hype. So awesome. Trades like this will help with your word travels. Congrats. Congratulations Jay. You seem to have real skill at finding deep value. Since reliable passive income appears to be a main goal of yours, do you have a monthly amount that you are shooting for in the near or long term? Thanks! I just do the best that I can, and try to focus on macro trends more than anything else. In regards to passive income, probably somewhere along the lines of $8-10k/month would be more than enough… $10k/month is a nice, round number, so let’s aim for that! Just need some good deals to emerge, but I’ll do my best to wait it out and be patient. Trying my best not to force the issue, as much as I would like to boost the cash flow. Congrats on the awesome trade Jay. I too have problems with selling my stocks at the right time, often I have been way early. While you made a KILLING there, were you not tempted to maybe sell half the shares and hold onto the other half? 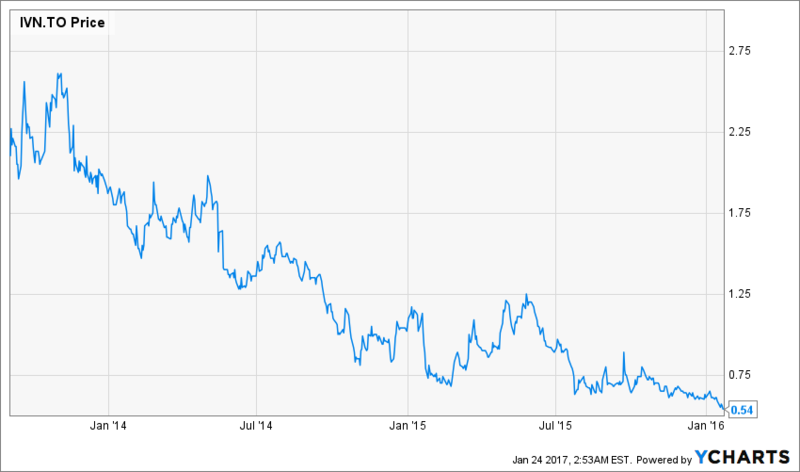 As a fellow Invahoe investor (at a much higher cost than you) I don’t want to sell all my shares because I think the company is still on track to outperform. I am loathe to dump all the shares and lose out on the upside to come. Still being fearful while others are greedy doesn’t hurt when your profit is that much. Thanks! Yes, I had many thoughts of just holding on a half parcel, or smaller sized portion, but ultimately the gains were good enough where I decided to just close the chapter on this investment. Selling into greed is my most preferred way of trading and exiting out. Sometimes when you swing hard enough and are patient enough to wait for your pitch you can, and you did, hit a homerun ! Thanks! Yup, this one was indeed a homerun for me and my best investment ever. These are rare, so I’m doing my best to savor the win. Sweet I just cashed out after reading this haha 😉 Thanks! However it is still plenty to enjoy a life of leisure! Wow, that’s quite the run, but it’s always hard to time these things perfectly… I’m not going to stress too much about it… I got the gains I was after, so I’m more than content with leaving some profits on the table. Congratulations Jay on your big killing. Your methodology towards FI appeals to me, and your blog gives readers lots of encouragement until we can achieve that goal. As for me, I love my career and would have a hard time leaving it. Maybe I would cut back and reserve more time for the family. But everyone’s definition of FI is different and that’s the beauty of engaging in this pursuit. I can’t wait to read about your next big return! Thanks for the support! I’m glad you love your career, it will give you a ton of options down the line, even post-FI. Yup, early FI is different for everyone, just find your beach and enjoy the journey. Congrats on that, fantastic achievement. However, what about the overall picture…how about the other stocks that have gone down, what does the total picture look like today..? 1 stock that has gone up $150k, and 10 stocks that have gone down ?? Yup, I’ve got many losers to accompany my winners, unfortunately. I’ll post an update soon, it’s long overdue.